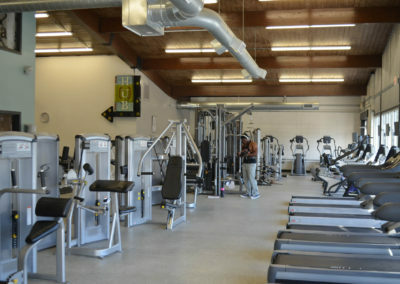 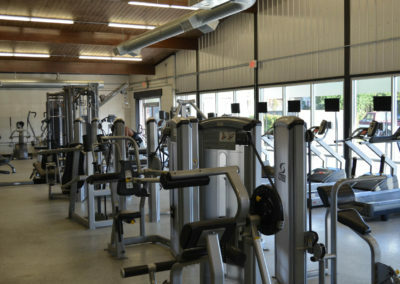 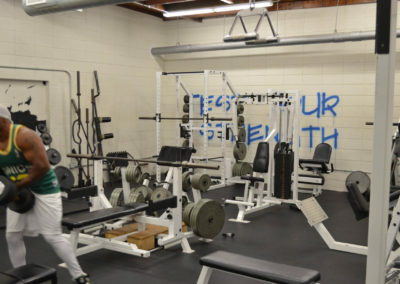 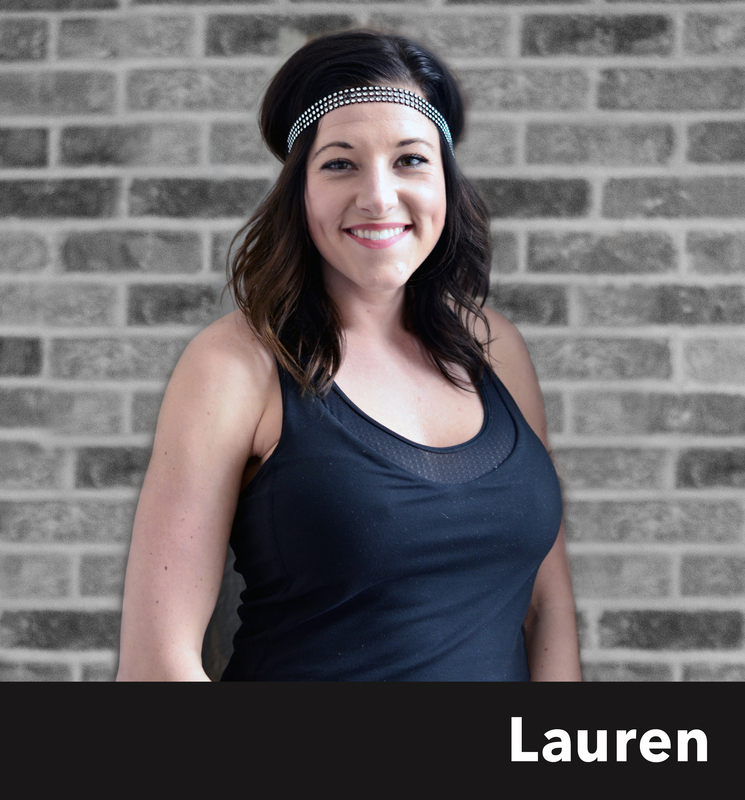 Welcome to the home of Hub Gym Broken Arrow health and wellness center. 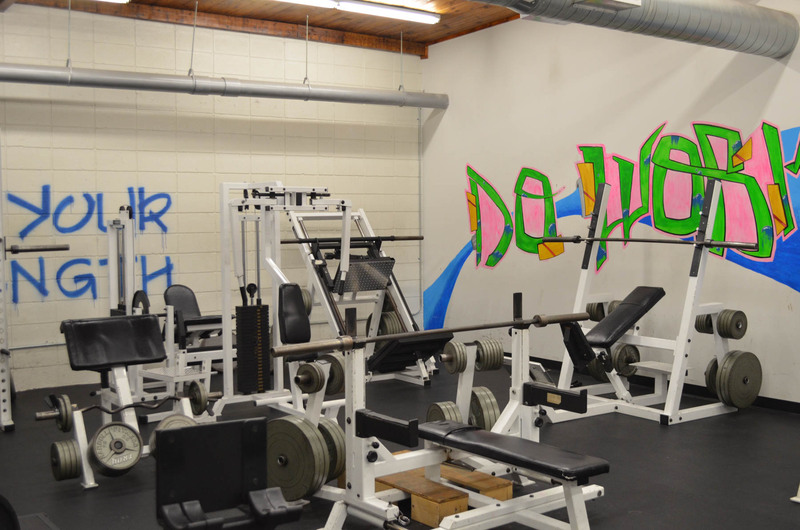 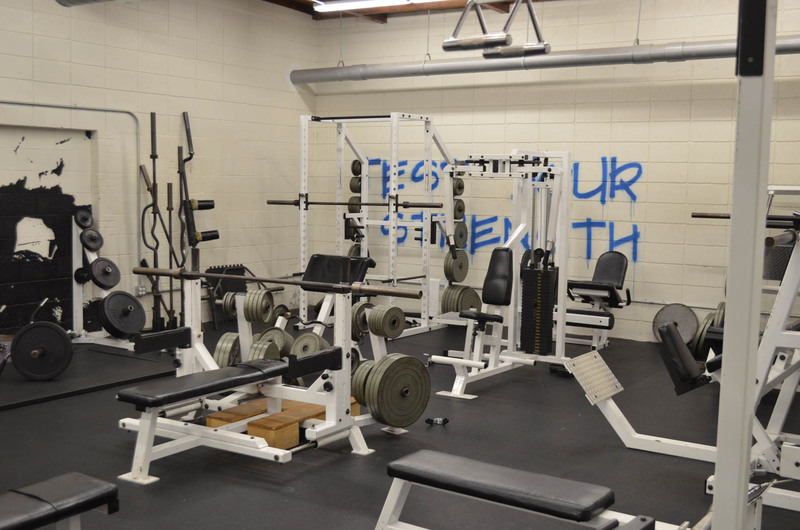 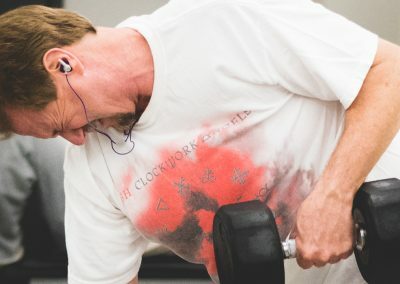 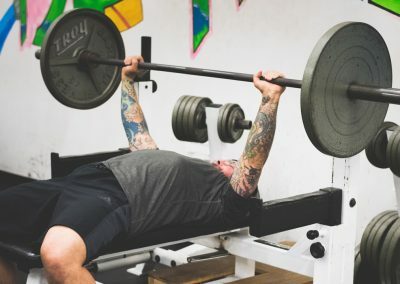 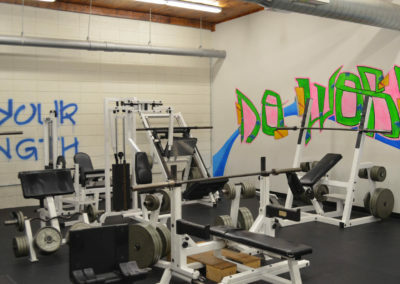 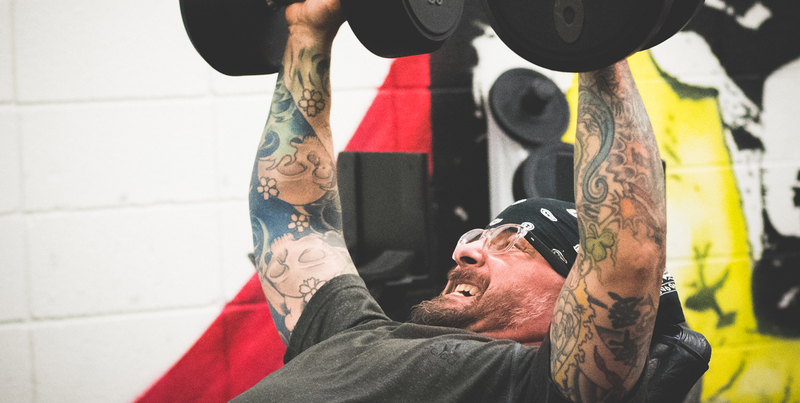 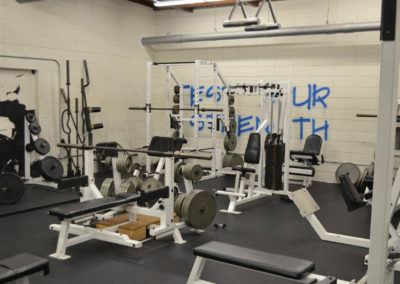 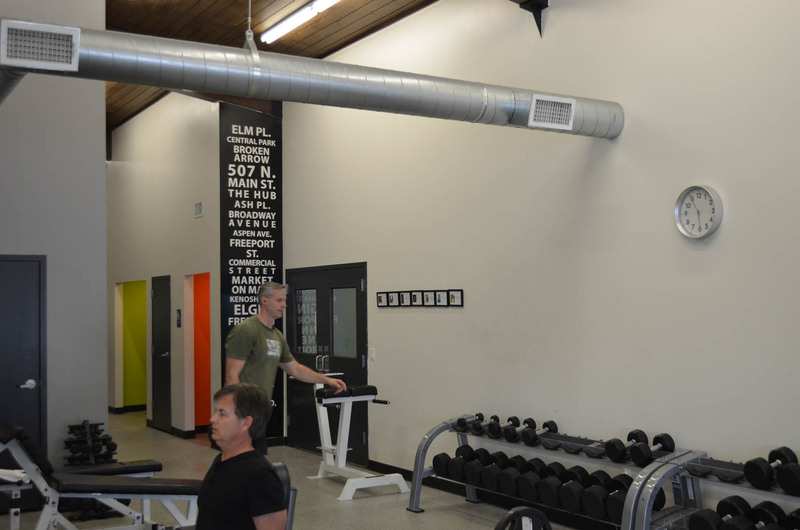 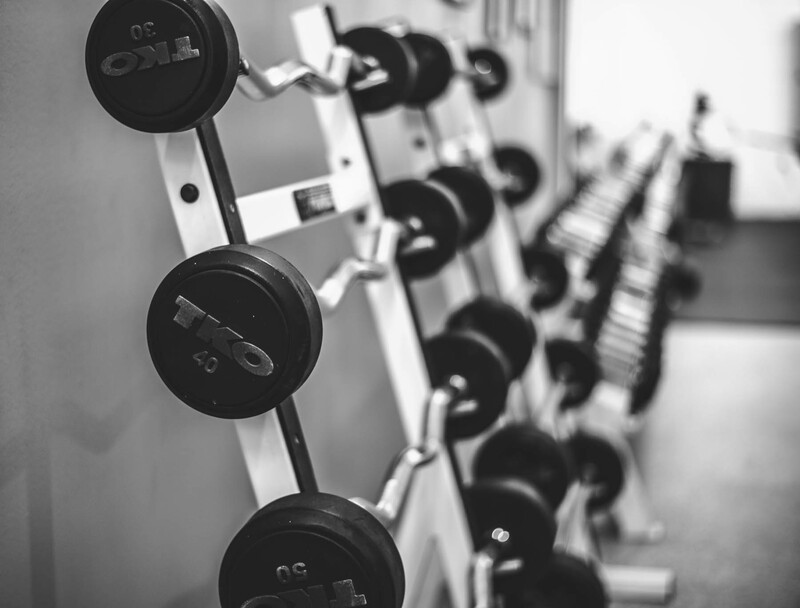 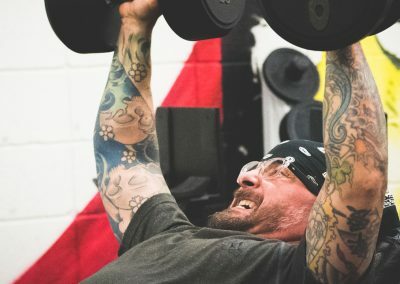 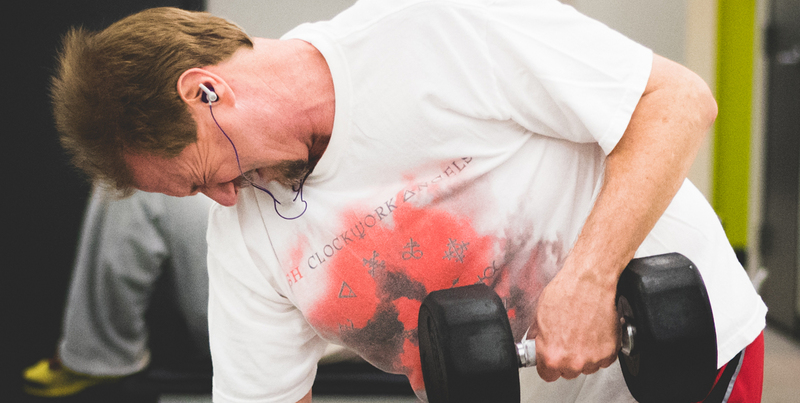 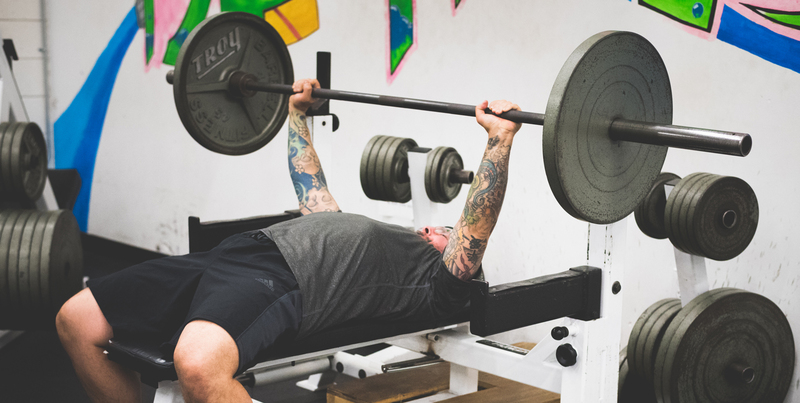 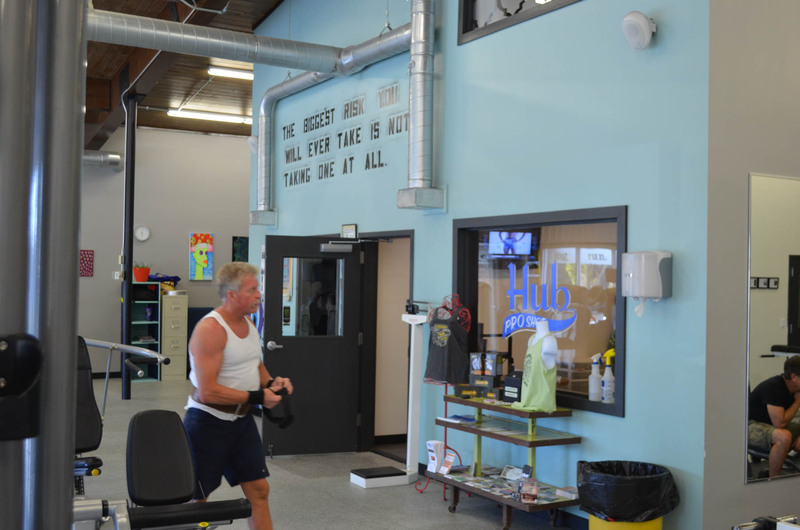 If you are looking for a quality Broken Arrow gym that is committed to helping you to achieve your fitness goals you have come to the right place. 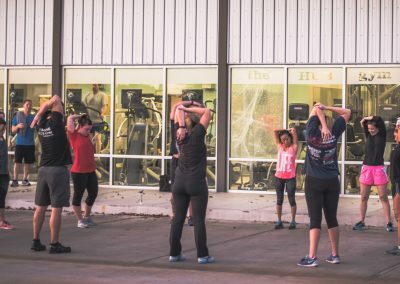 Since 2011 we have served the community by offering a gym experience that is totally different from anything else that you can find in Oklahoma. 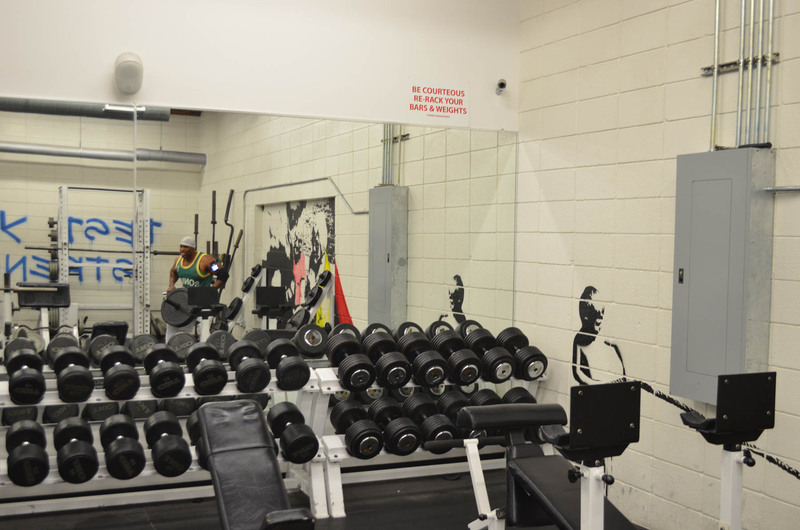 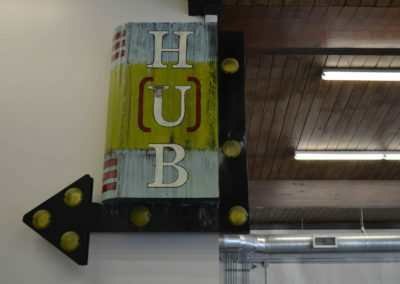 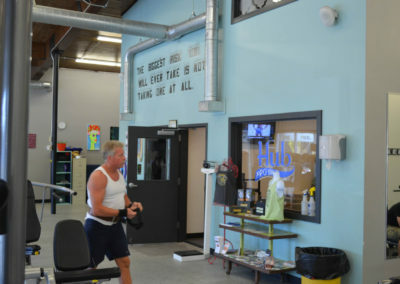 The anti big-box gym – The Hub Gym is anything but cookie cutter. 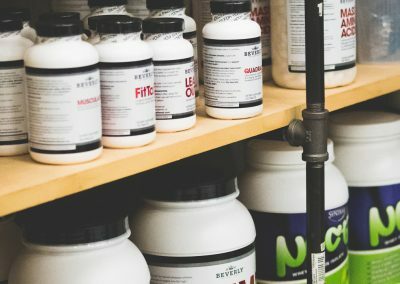 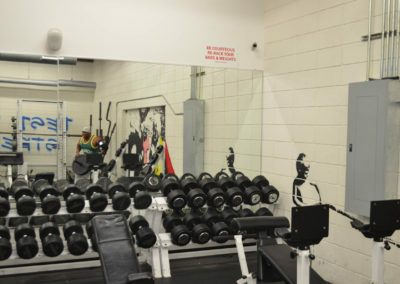 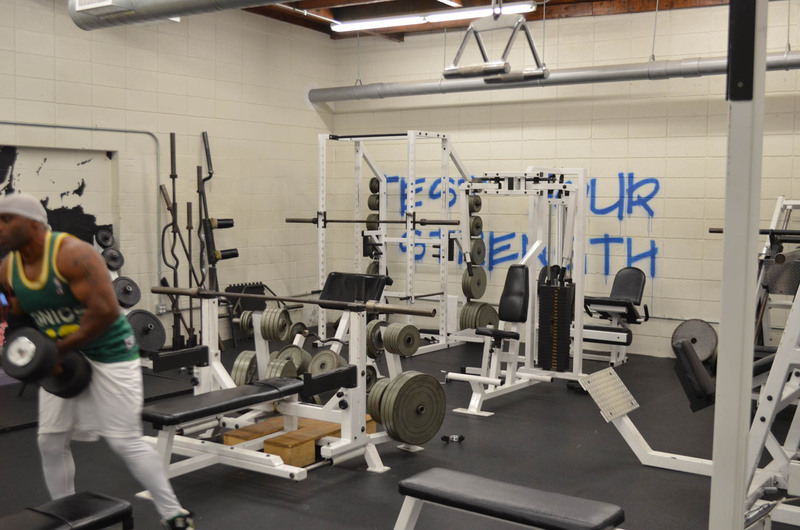 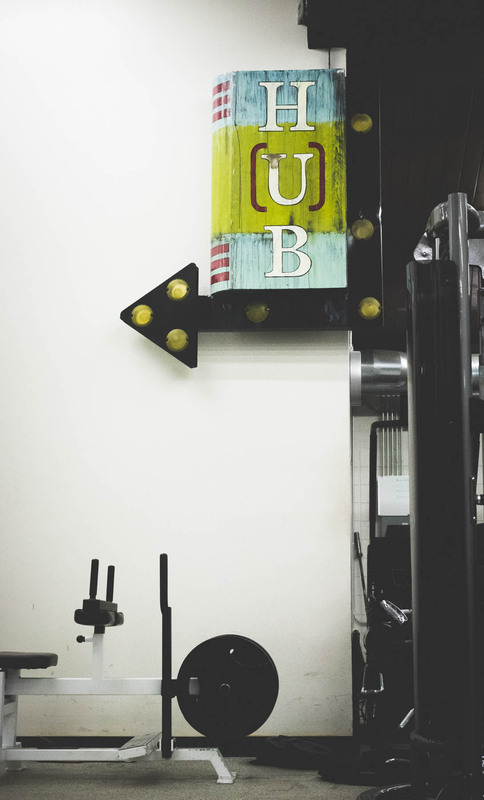 We’re a unique gym, and know you’re unique, too. 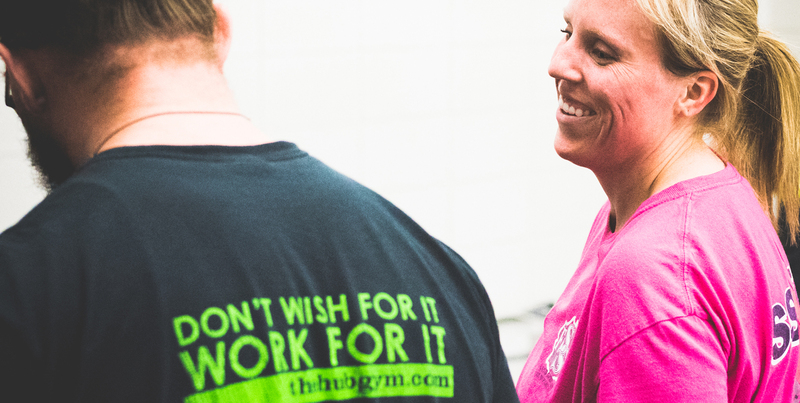 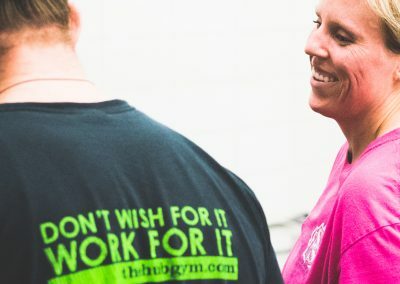 Trainers that care about you – At The Hub Gym, we don’t care if you haven’t set foot in a Gym, or you workout every day, you’re welcome here. 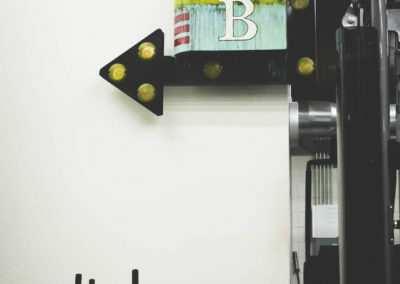 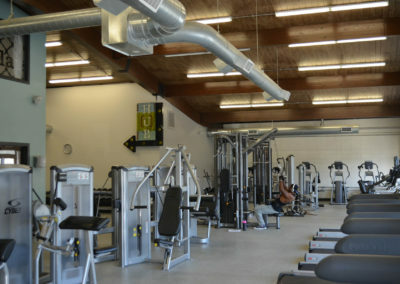 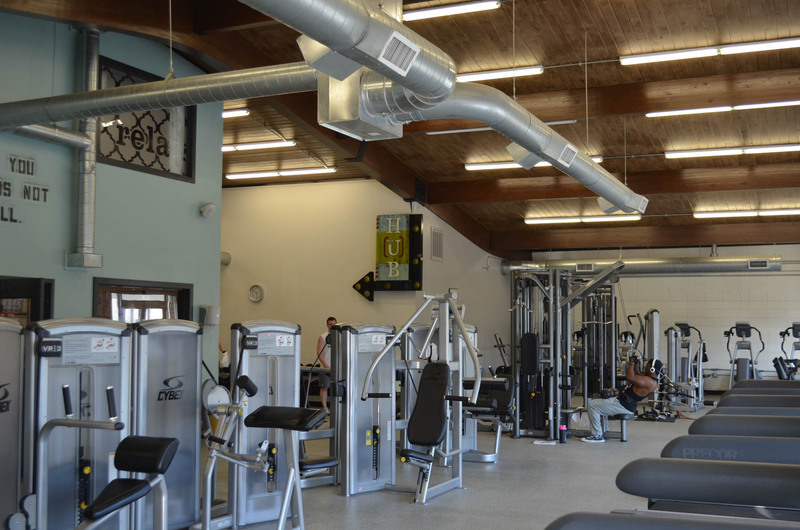 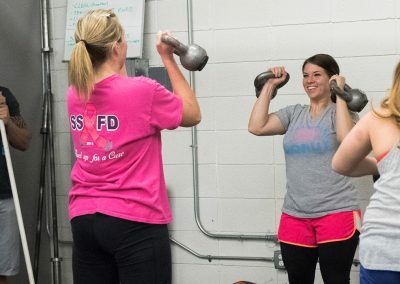 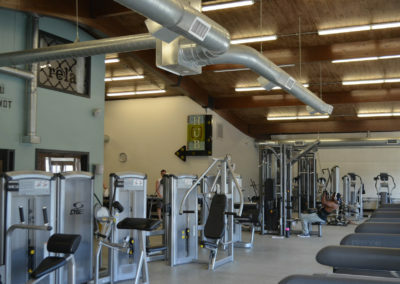 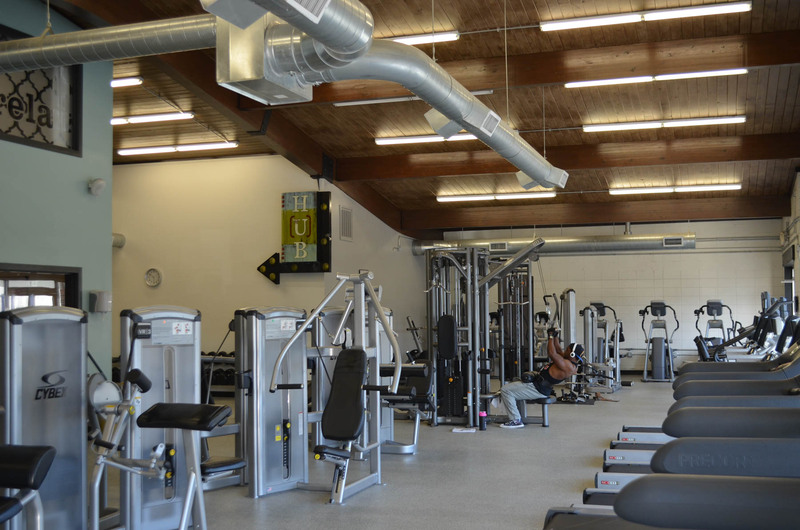 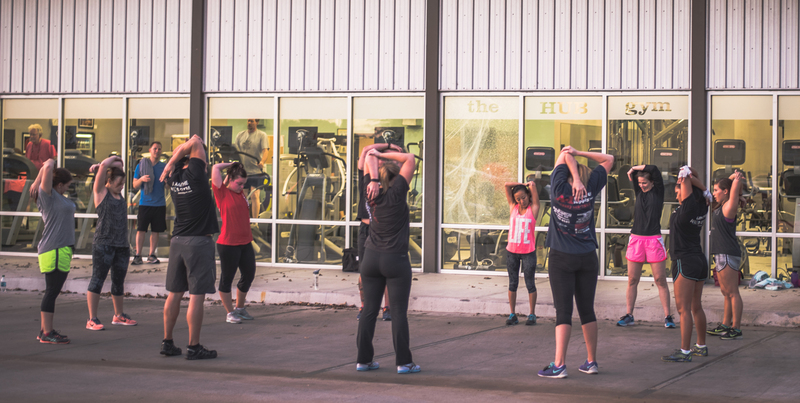 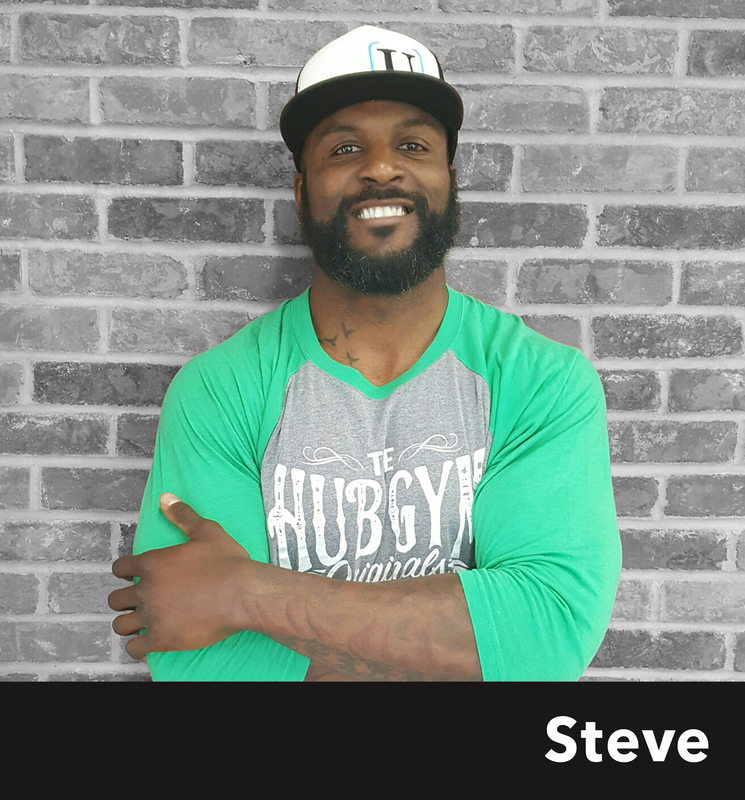 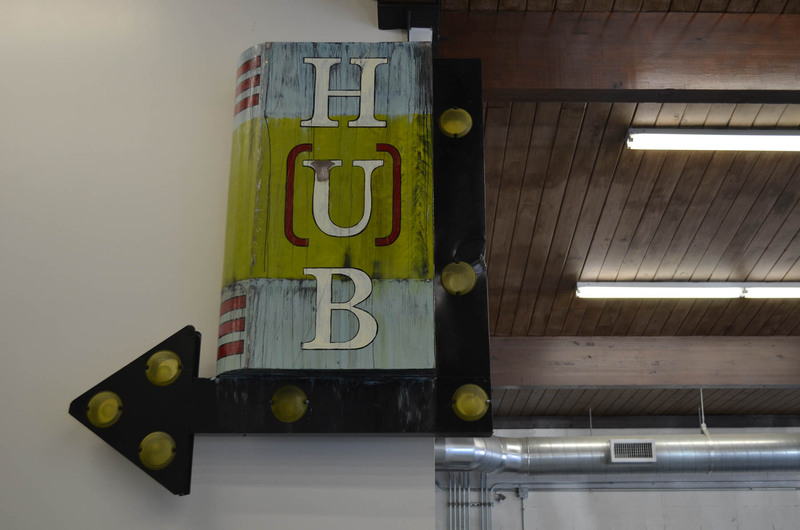 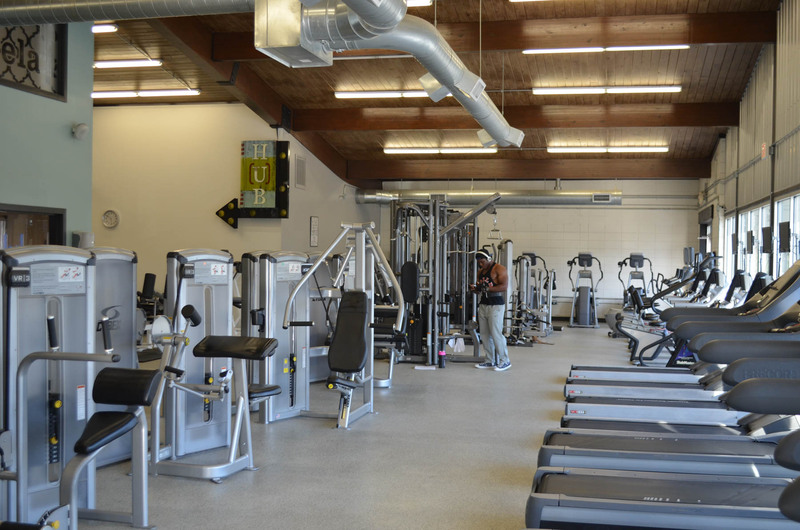 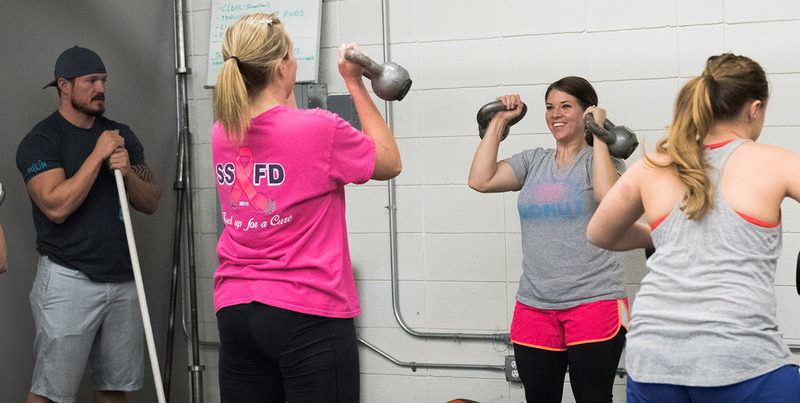 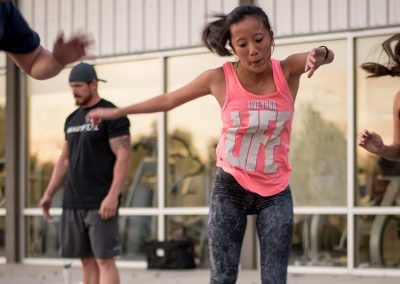 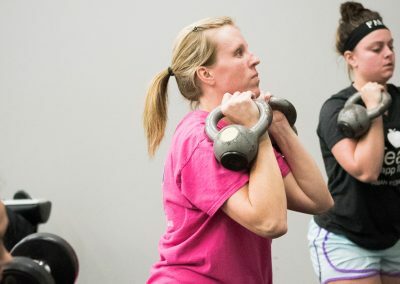 A convenient location – Located in Broken Arrow’s thriving arts and entertainment district, The Hub Gym is the place-to-be for health and fitness. 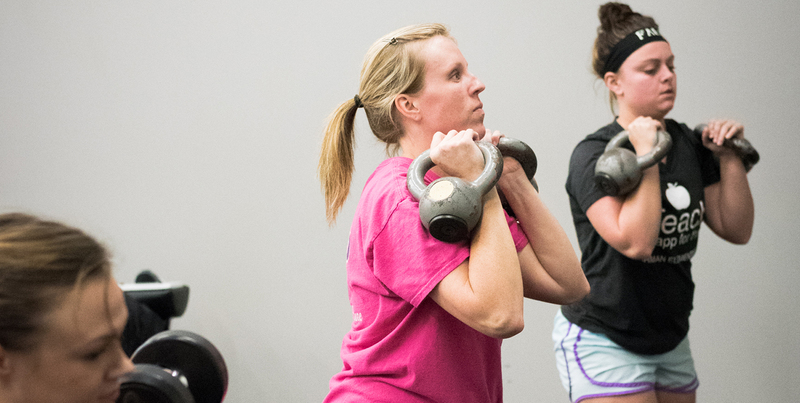 A complimentary first step program – Each membership comes with a first step program. 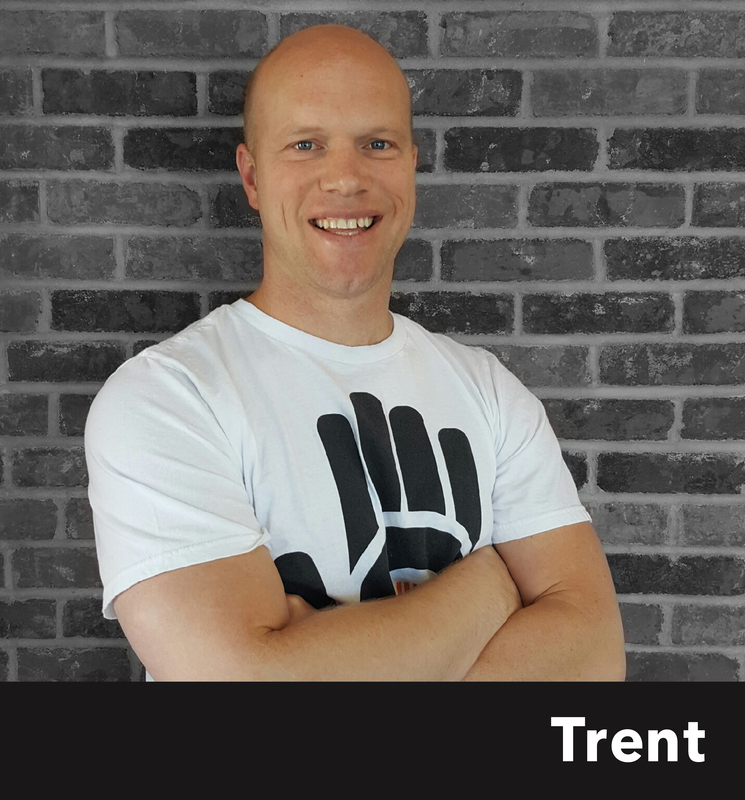 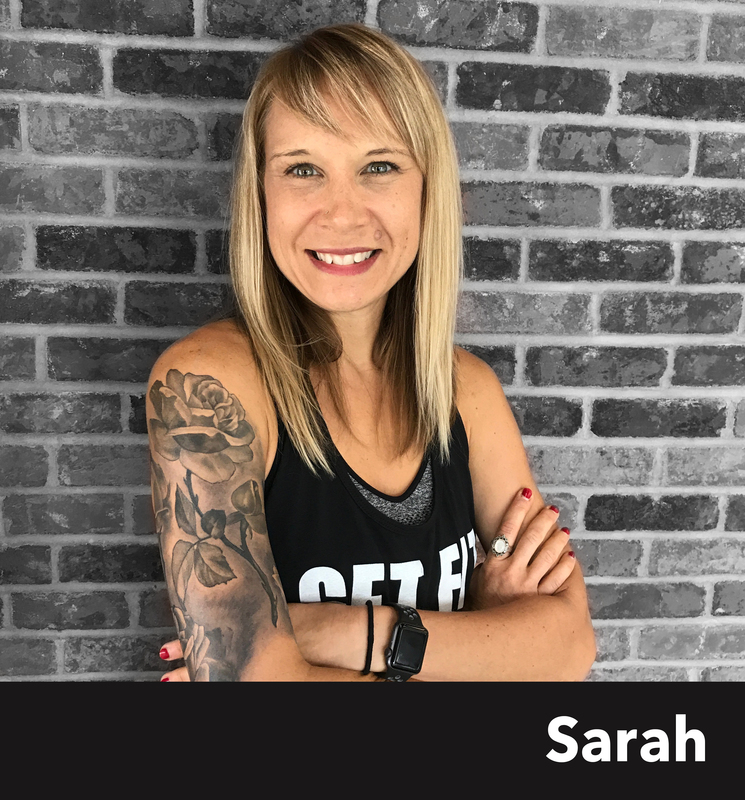 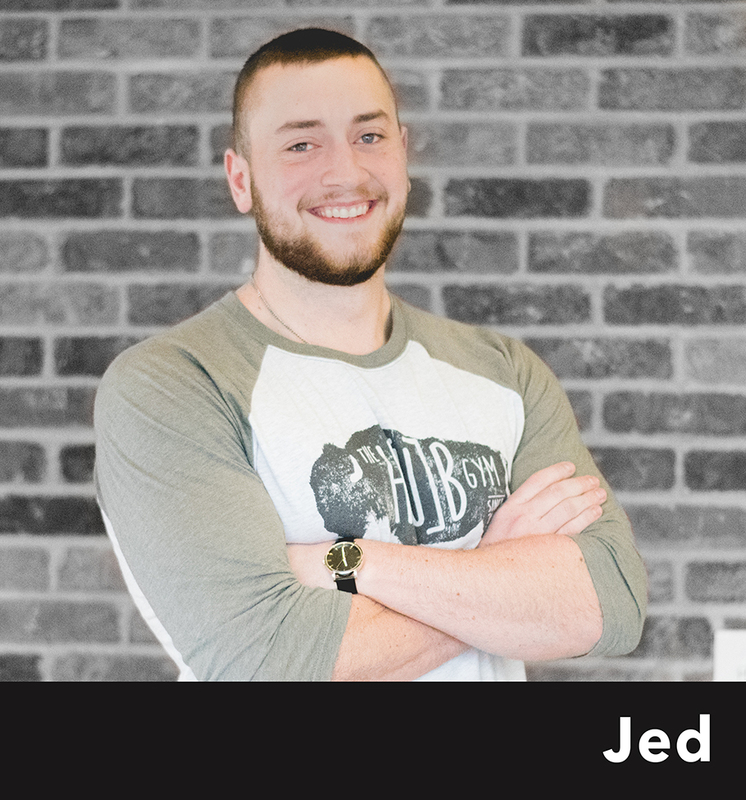 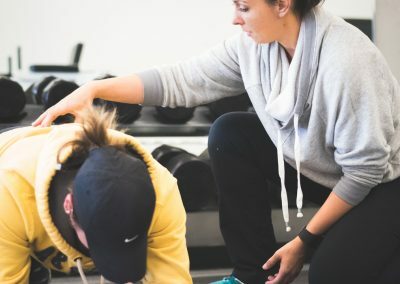 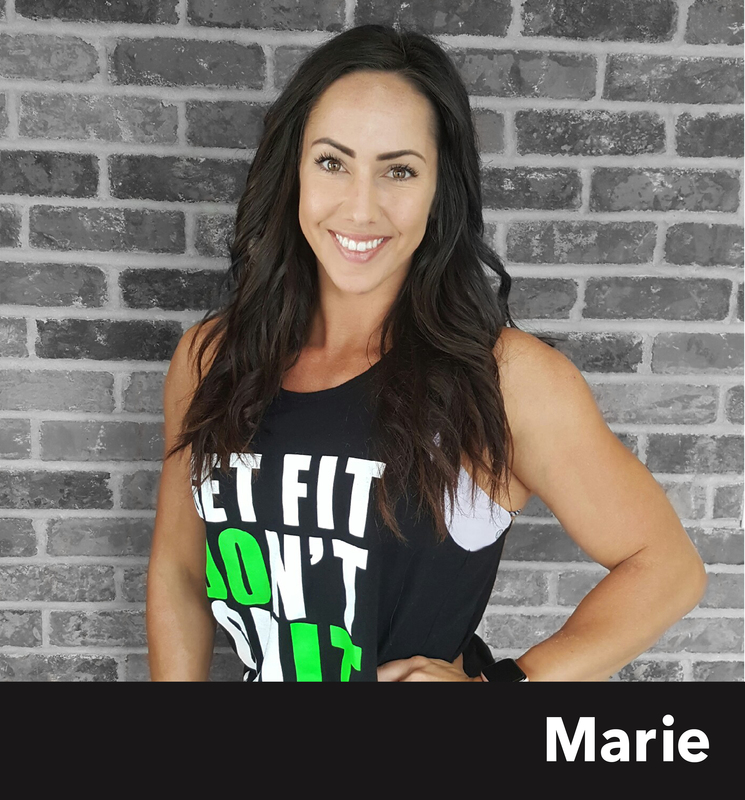 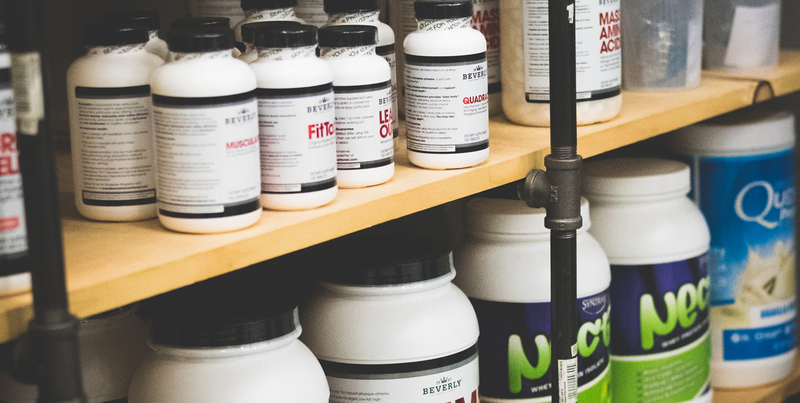 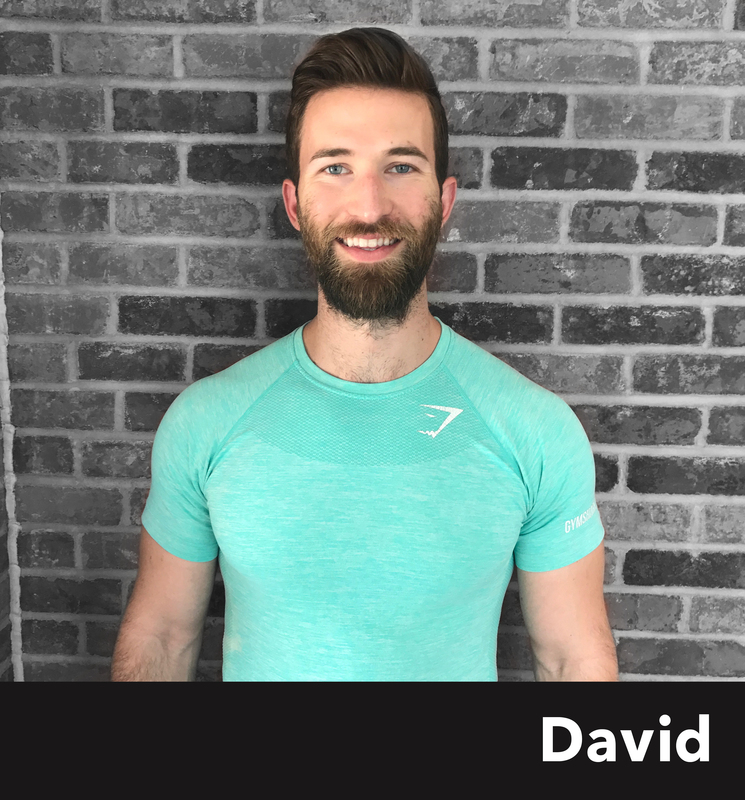 Custom fitness plans – A personal trainer will help you get started on a program tailor made for you. 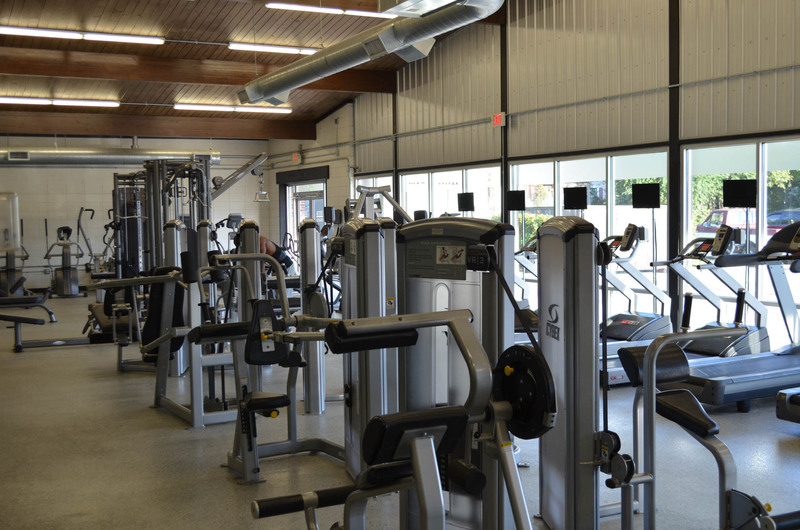 A proven plan – We take the time to explain each machine and how it works. 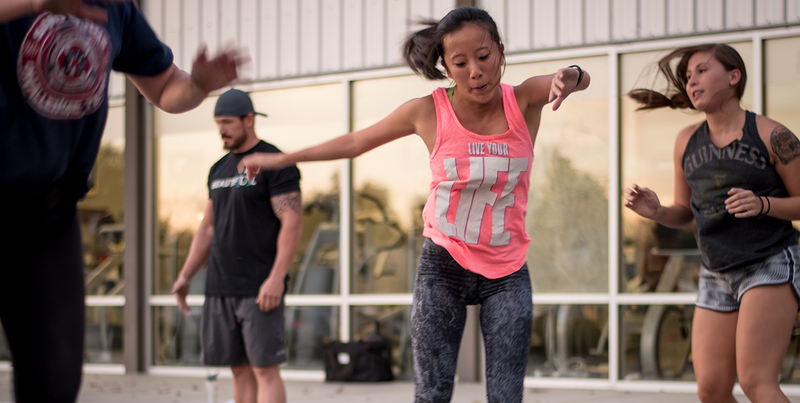 We are a team of Difference Makers. 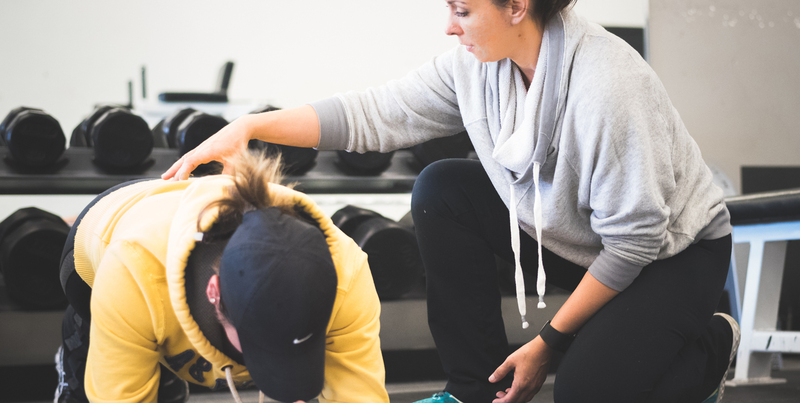 Our team’s mission is to meet people where they are and to help them get where they want to go.